Apple is all set to introduce a 7.85 inch iPad Mini at today’s special media event in California Theatre at 10:00 am PDT, alongside a refresh of the current 3rd generation iPad, a 13? Retina MacBook Pro and updated Mac Mini and iMac models. 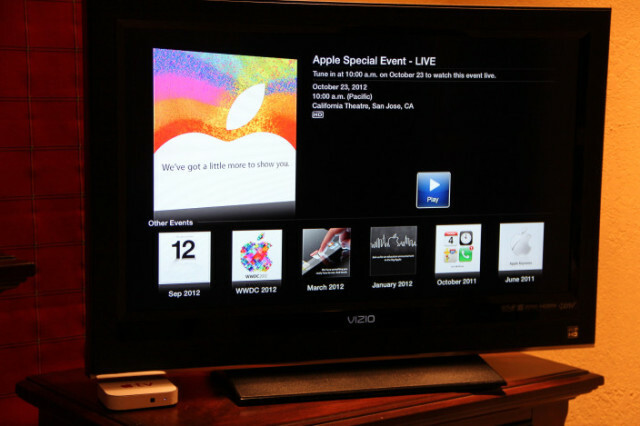 Luckily for us, Apple is going to stream the event live to the Apple TV, indicated by a new “Apple Events” icon on the Apple TV menu, points out MacRumors. Apple hasn’t yet mentioned this on its official website so it is unclear whether the video stream will be available on other iOS devices or through web. The new channel also offers users the ability to watch several previous Apple events dating back to June 2011. 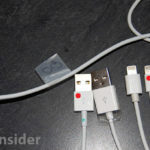 Folks over at 9to5Mac have posted a link that “may work” during the event allowing users to watch the iPad Mini launch event live on iPhone, iPad or iPod touch devices. Just so you know, the last time Apple streamed an event onto its website was in October 2010. *Live streaming video requires Safari 4 or later on Mac OS X v10.6 or later; Safari on iOS 4.2 or later. 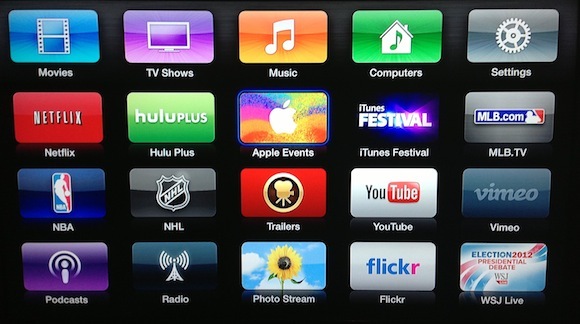 **Streaming via Apple TV requires second- or third-generation Apple TV with software 5.0.2 or later.